Mark your calendars, book your flights, and book your hotel because this is happening! 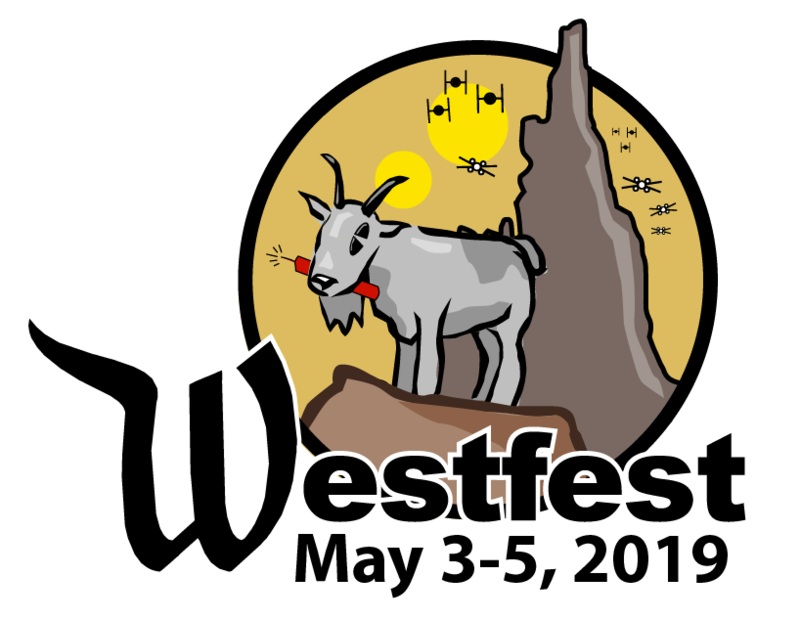 On social media tag all of your Westfest posts #dpnwf19. I’m encouraging everyone to get MaxPass to make sure we get on the rides on time.